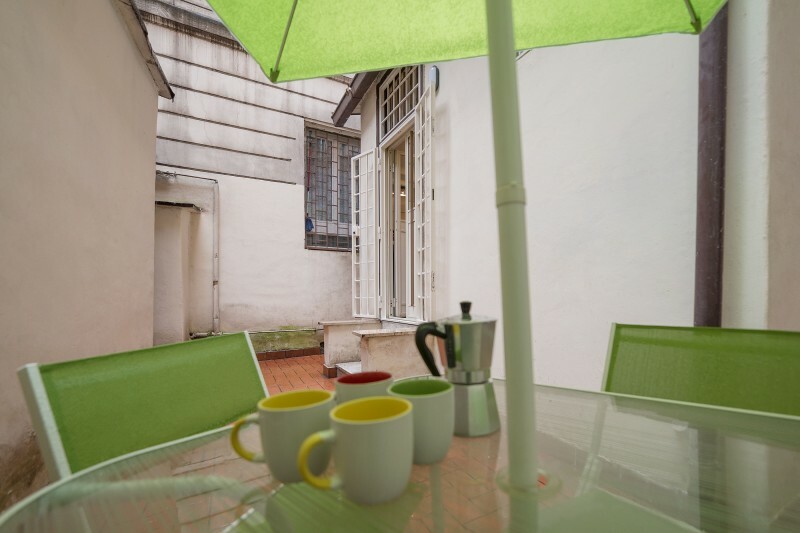 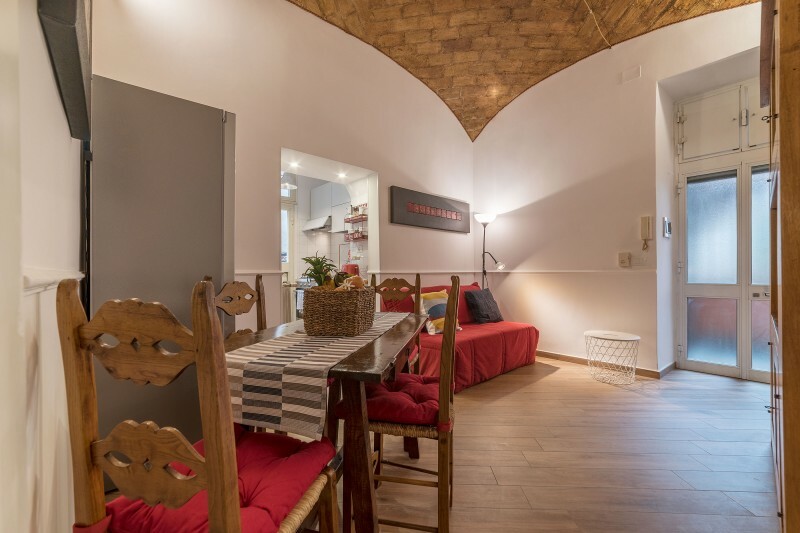 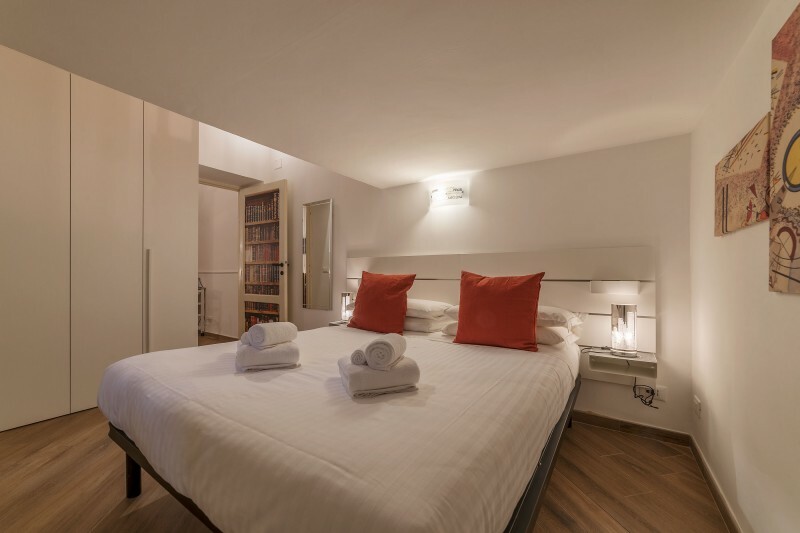 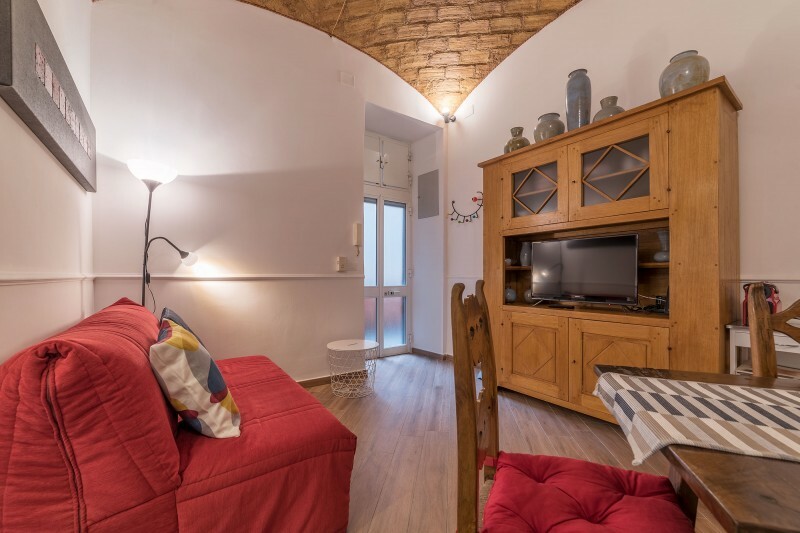 Cozy 4pax apartment located in the heart of Testaccio, one of the most original neighbourhood in Rome. 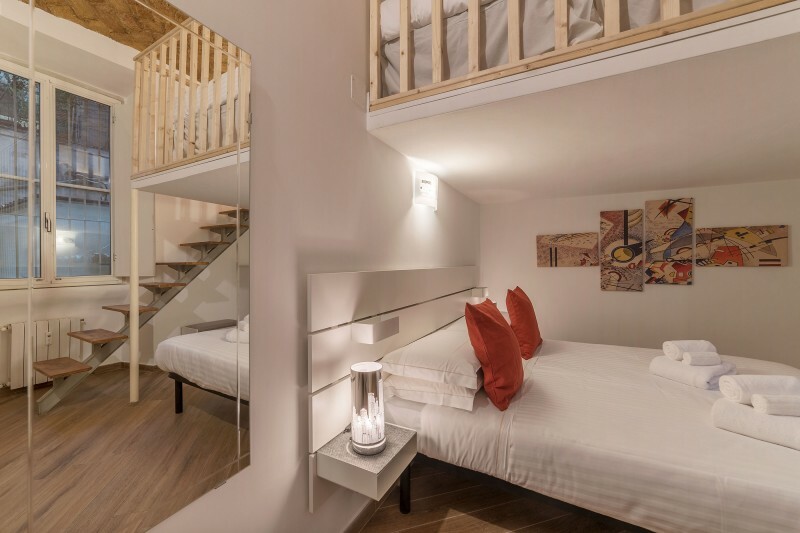 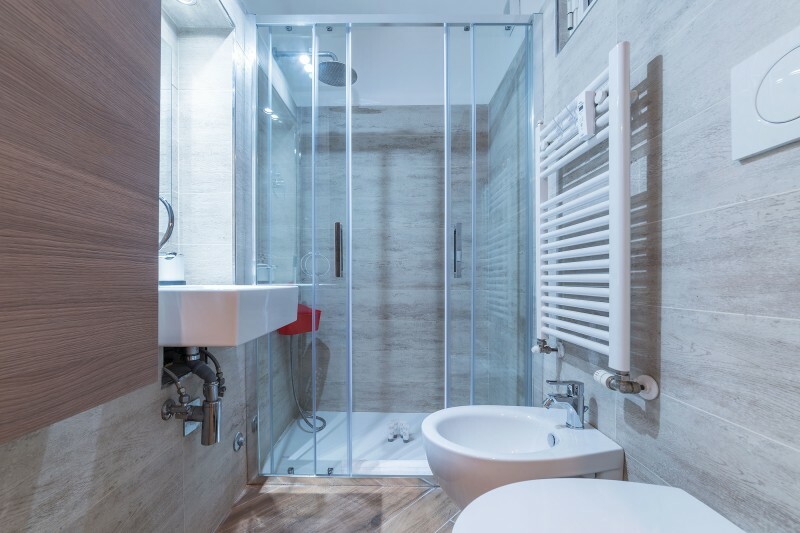 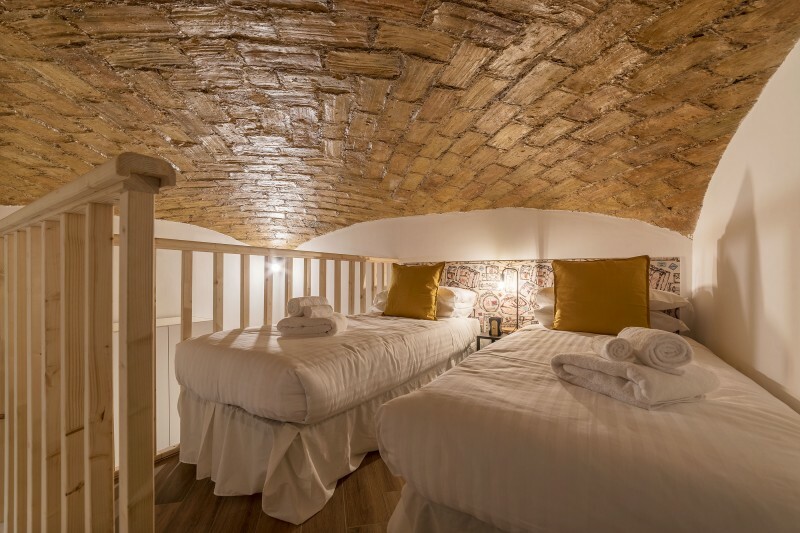 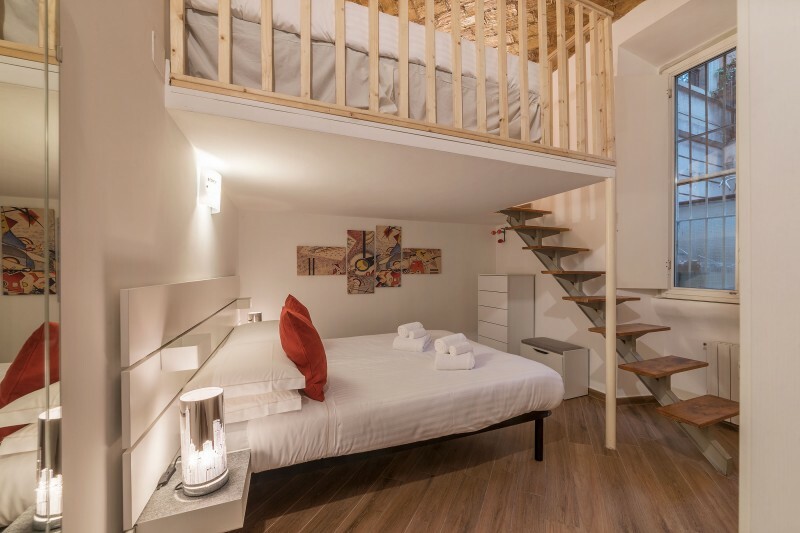 The house consists in a living/dining open space, a large bedroom with a double bed and 2 single beds settled on a lovely mezzanine, a bathroom with shower, a fully equipped kitchen and a terrace. 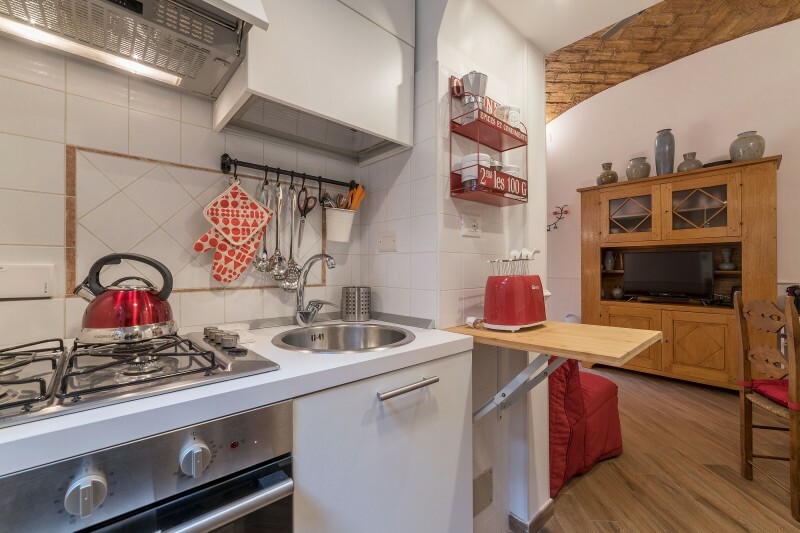 A/C, Wi-Fi and washing machine are provided. 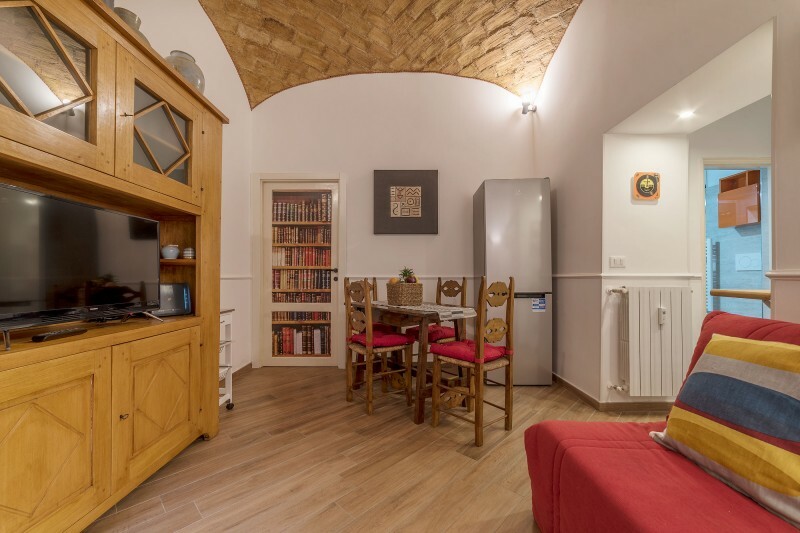 This is a NEW LISTING, you may want to check the reviews collected for the other properties we manage.